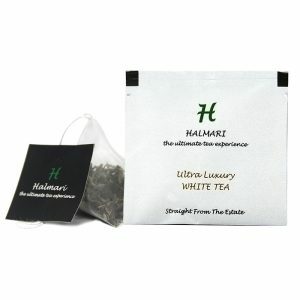 Green tea has its origin in the ancient Chinese provinces dating back to the 13th century when the Song Dynasty ruled. 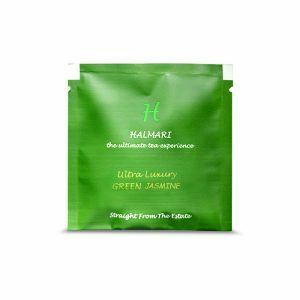 Prepared from the leaves of Camellia Sinensis, this tea infused with jasmine extracts was extensively used for its protective properties against heart diseases. With increasing nutritional values, it has time and again proved its dominance as a healthy beverage to keep cardiovascular diseases at bay. Besides, the mild and sweet aroma emanating from the brew is worth relishing. 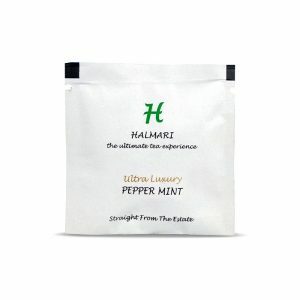 Even today, among all variants, it is the most favored herbal beverage. 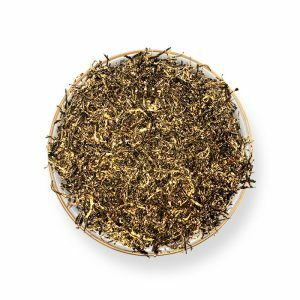 People have been found to buy jasmine green tea online more than any other green tea variant. 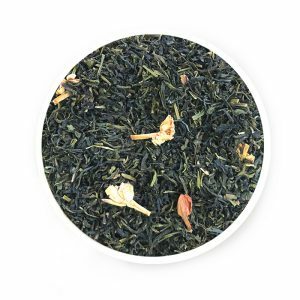 Jasmine Green Tea for a Happy Heart! 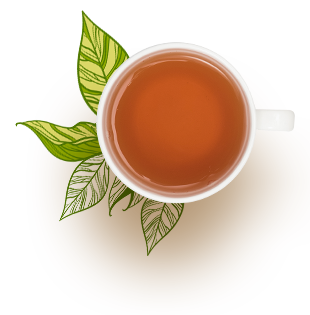 Numerous studies have concluded that jasmine green tea is rich in flavonoids. Flavonoids effectively lower the body’s cholesterol level. High cholesterol levels are a major reason why people develop the risk of heart attacks and strokes. Over time, they cluster around the arteries, causing them to narrow. 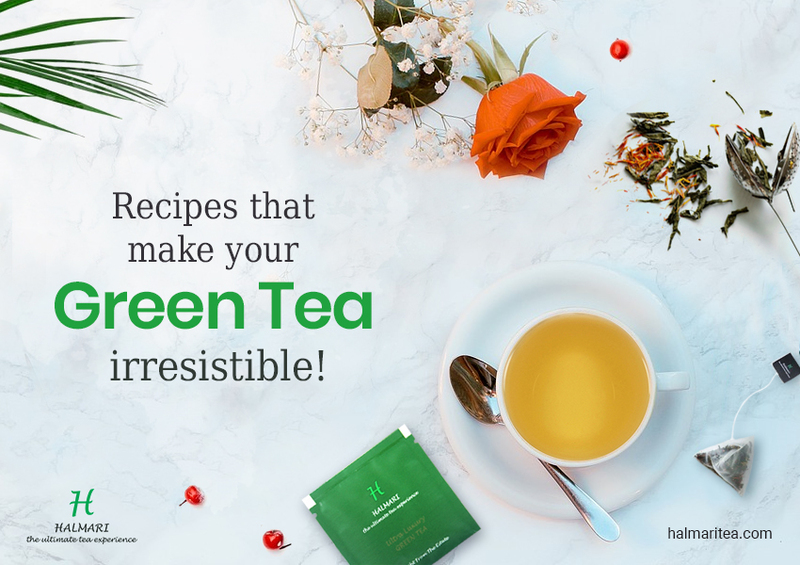 Researchers say that up to 4 servings of brewed premium jasmine green tea bags per day can considerably reduce this risk. LDL or bad cholesterol harms your heart more than you can comprehend. Its oxidation leads to inflammation of blood vessels. The catechins present in jasmine extract help inhibit the oxidation of LDL, thus, forming a shield against cardiovascular diseases. 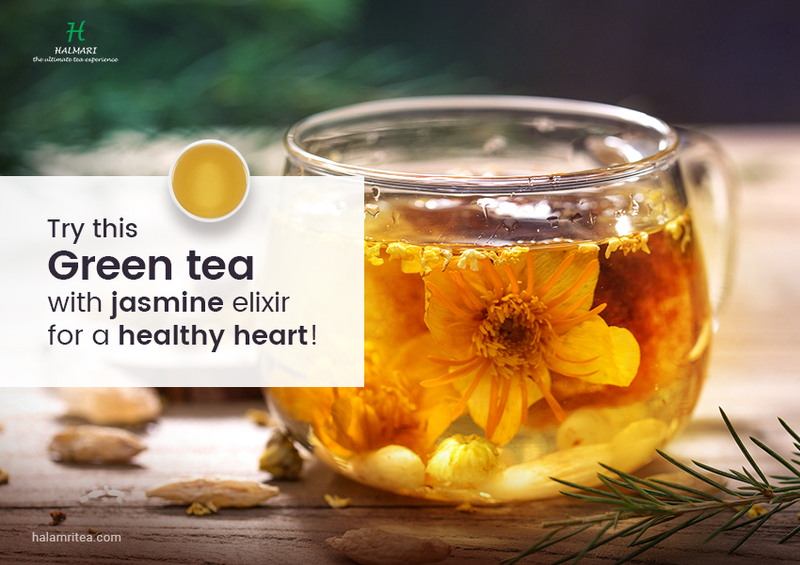 That gives you all the more reasons to buy jasmine green tea online and keep your heart healthy. The delicate yet delicious jasmine beverage is also known for restoring the endothelial function. The endothelium is the inner lining of blood vessels. A damaged endothelium means a high risk of stroke. Consuming this tea twice a day helps the inner lining recuperate with the help of phytochemicals. The compound also helps in dilation of arteries, thus, aiding in blood circulation. 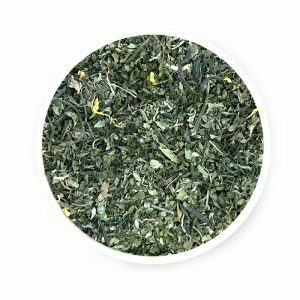 Research results have found positive effects on the function of blood vessels with both long and short-term consumption of jasmine green tea. Drinking jasmine green tea regularly helps in the prevention of hypertension. Research conducted found a whopping 46% reduction in risk of hypertension among 600 participating individuals. It also stated that consuming 120-ml of this beverage per day for a year brought this result. As per findings of Heart and Stroke Foundation of Canada, hypertension is the #1 risk factor for the development of cardiovascular diseases. What more reasons do you need to include this therapeutic beverage in your diet? 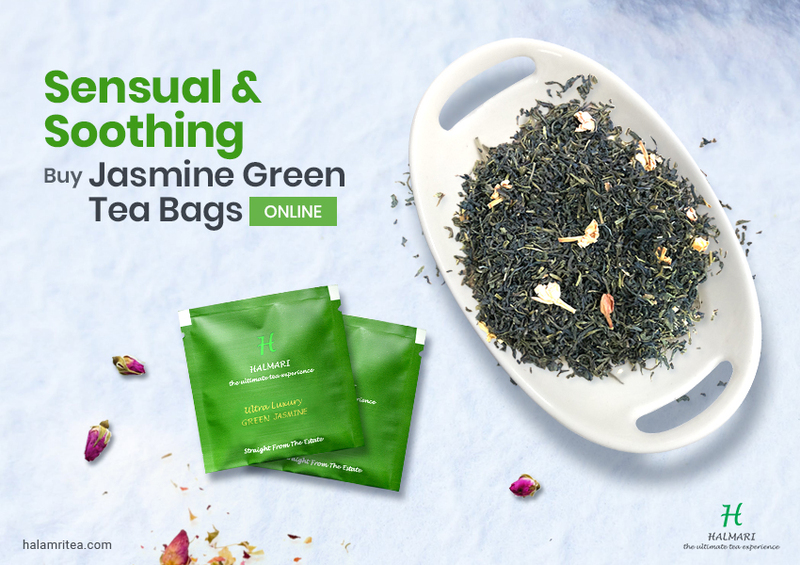 Buy jasmine green tea online and relish in its exquisiteness with every sip.